Narcolepsy is a neurological disorder of the sleep/waking regulating mechanism, resulting in excessive daytime sleepiness. Its most common manifestation is an irresistible urge to fall asleep, even in circumstances such as in the middle of a meal. Another usual symptom is a sudden loss of muscular control triggered by amusement, anger or excitement, which is called cataplexy. The effects of cataplexy range from dropping of jaw and slumping of head, to buckling of the legs and even collapse of the whole body; they last for a few seconds or up to many minutes. 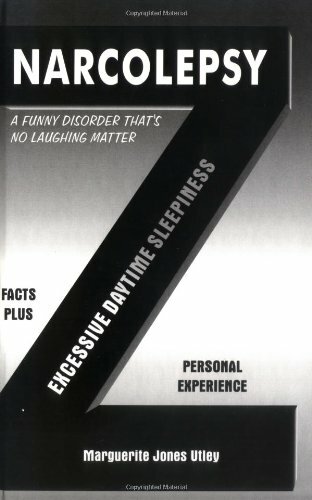 Visit our library to read Narcolepsy : a funny disorder that's no laughing matter by Marguerite J. Utley. A genetic disorder, mainly of the nervous tissue, causing benign tumours on nerve tissue anywhere in the body. Neurofibromatosis Type 1 (Nf1) is the most common type, causing tumours (non-malignant and bumps) to form on nerve endings anywhere in the body. Other effects can include learning difficulties, social problems and epilepsy. Neurofibromatosis Type 2 (Nf2) is a much rarer disorder of the nerve tissue, resulting in acoustic neuromas or vestibular Schwannomas on the nerve that takes messages from the ear to the brain. This can then result in progressive deafness and communication problems. The library at The Brain Charity has a range of resources on Neurofibromatosis and on a wide range of disability-related issues. 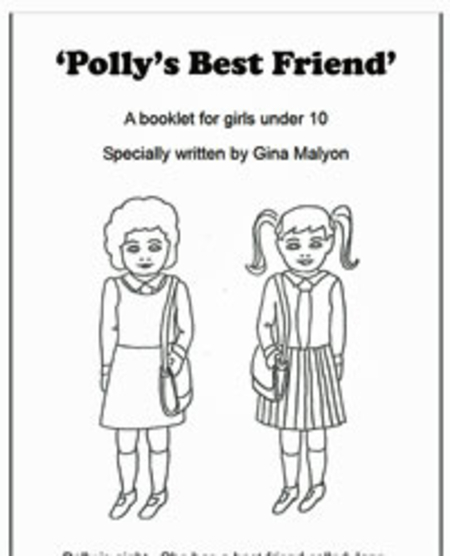 This includes copies of the Neurofibromatosis Association's booklets for children "Polly's Best Friend: A Booklet for Girls under 10" and "The Winning Goal: A Booklet for Boys under 10". Neuropathies are processes affecting nerves, either single nerves or a generalised disorder. Damage occurs to the nerves that travel between the brain and the spinal cord to the muscles, skin and other parts of the body, causing pain. The site and cause of the neuropathic pain varies according to the type of neuropathy. The library at The Brain Charity has a range of resources on Neuropathy and on a wide range of disability-related issues. 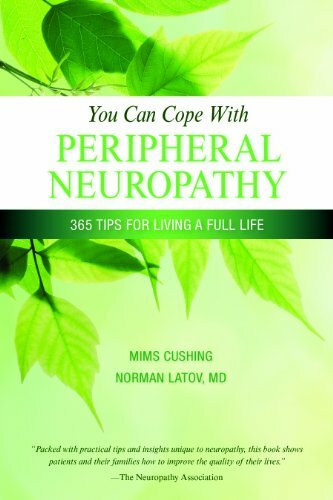 Visit our library to read You Can Cope with Peripheral Neuropathy: 365 tips for living a better life. "Neurosarcoidosis is a complication of sarcoidosis, in which inflammation occurs in the brain, spinal cord, and other areas of the nervous system. "Sarcoidosis is a long-term disorder that affects many parts of the body, mostly the lungs. In a small number of patients, the disease involves some part of the nervous system. This is called neurosarcoidosis." The library at The Brain Charity has a range of resources on Neurosarcoidosis and on a wide range of disability-related issues. Visit our library to read our copy of the Sarcoidosis journal article "Neurosarcoidosis" by Elizabeth Graham and D. Geraint James. Niemann-Pick (NP) is an inherited metabolic disorder, in which harmful quantities of a fatty substance accumulate in the spleen, liver, lungs, bone marrow and, in some people, the brain. There are 4 types - A, B, C and D.
Type A, Infantile N.P., has its onset in early infancy and results in early death. Type B, Juvenile Non-neuronoplathic NP, involves enlargement of the spleen and liver, which characteristically occurs in pre-teens years. Type C may occur in early life or teens, with enlargement of the spleen and liver, accompanied by progressive loss of speech, ataxia and other problems. Type D - similar to type C, but specifically found in people of Nova Scotia ancestry. The library at The Brain Charity has a range of resources on Niemann-Pick Disease and on a wide range of disability-related issues. 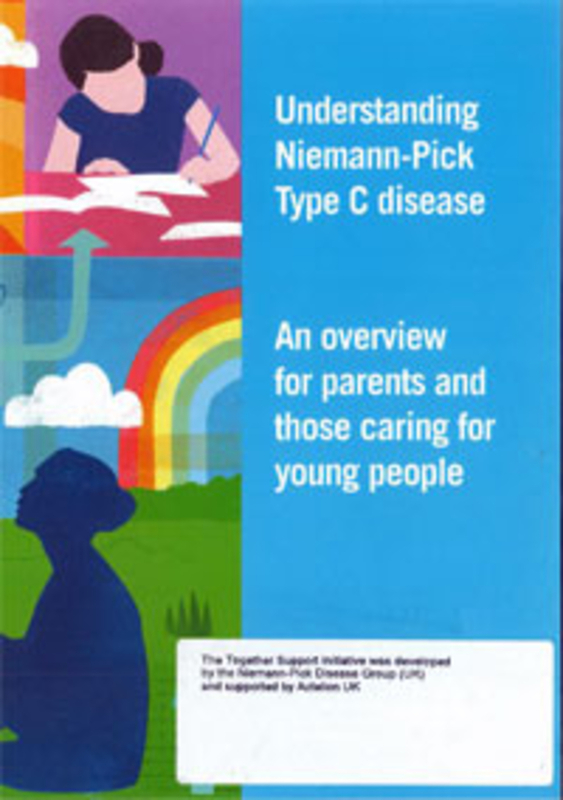 This includes copies of the Niemann-Pick Disease Group's booklet "Understanding Niemann-Pick Type C Disease: An Overview for parents and those caring for young people". Non-epileptic seizures can look and feel like seizures caused by epilepsy, but they are not actually caused by abnormal electrical activity in the brain, like epileptic seizures. Instead they are either organic or psychogenic in origin. There are a number of tests available that can help to diagnose NEAD and to distinguish epileptic from non-epileptic seizures. This is a website developed by a group of healthcare professionals interested in developing effective treatments for NEAD. It is designed to provide patients and families with information about the condition, what causes them and what treatments there are, together with self-help information. The library at The Brain Charity has a range of resources on NEAD and on a wide range of disability-related issues. 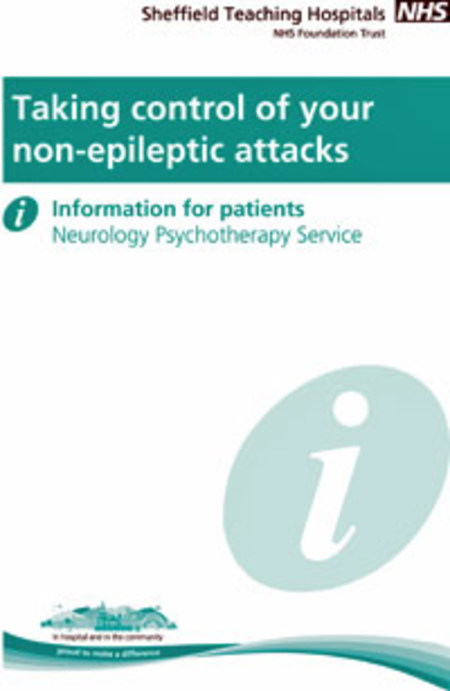 This includes a copy of NHS Sheffield Teaching Hospitals' factsheet "Taking Control of Your Non-Epileptic Seizures".